This fleece lined carrying bag provides easy portability and storage. 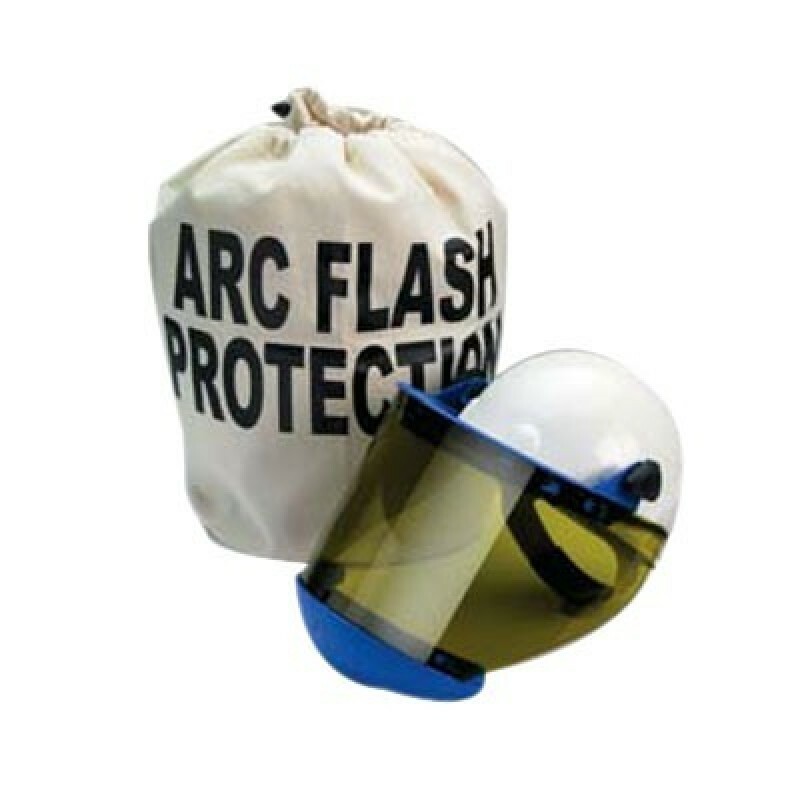 Designed to accommodate CPA face shields with hard cap. Face shield not included.